If it is time to upgrade to a more spacious and versatile vehicle we invite you to consider the Ford Escape near San Francisco, CA. 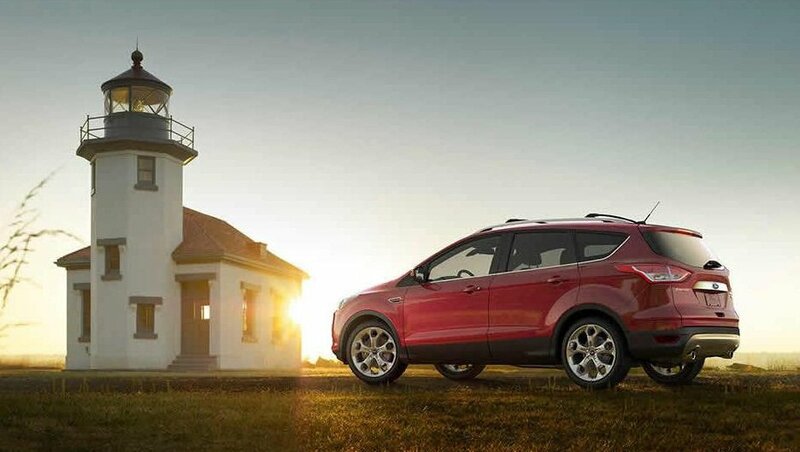 Available as the S, SE or Titanium models, the Ford Escape affords ample legroom and cargo space. This innovative SUV also has plenty of convenient technology and safety features in place such as a reclining or adjustable 60/40 split second-row seat, a urethane steering wheel with cruise and audio controls and a rear View Camera with 4.2-inch screen. We have plenty of new and used Ford Escape models available. Browse our inventory online to see prices, photos, trim levels and color options. We invite you to stop by our showroom, meet our service team and test drive a Ford Escape near San Francisco, California.